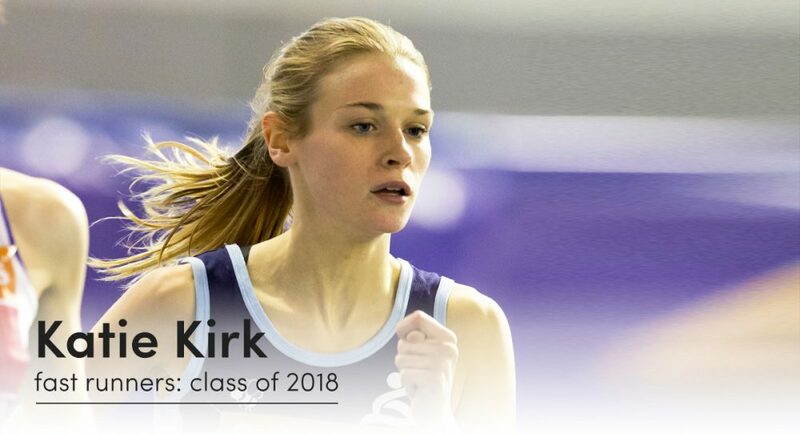 Katie Kirk is an 800m international who has represented Northern Ireland at two Commonwealth Games and loves all things food. 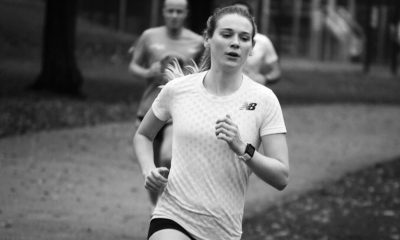 Featuring in the ‘fast runners: class of 2018‘ over the next 12 months, the Queen’s University Belfast runner has one main goal – to remain positive regardless of the outcomes after three years with illness and injury. Importantly too, Kirk wants to enjoy training, spend more time training with her group, and manage the work-training-life balance to the best of her ability. 1) With the last three years being ridden by illness and injury I only have one goal and that is to remain positive regardless of the outcomes for the year. 2) I also want to enjoy training and manage my work-training-life balance to get the most out of myself. 3) And spend more time training with my group. Lone cross-training activities are not exactly sociable. I organise supper clubs every month and I am still studying for my food science and nutrition degree. I will hopefully graduate this year! I have also created a few recipes for Fast Running – found here. The buzz. I know when I’m injured I miss it so much. Exercise, and specifically running for me gives a sense of achievement and something to aim for. Of course, I feel like I was born to run and I simply enjoy running. urprisingly I also love winter training and my favourite session is 1k loops in Belvoir forest park in Belfast. I have always admired Jenny Simpson (USA) for her grit and impeccable race tactics. Beat – the UK’s leading charity supporting anyone affected by eating disorders, anorexia, bulimia, EDNOS or any other difficulties with food, weight and shape. Katie Kirk is part of the ‘fast runners: class of 2018’ and will share his running journey every month throughout 2018. More information can be found here.